We at Dr. Emma’s office are known for the incredible level of service we provide and the excellent results we are able to achieve. We are committed to providing excellence in our orthodontic treatment and to our goal of achieving balanced faces with healthy joints and beautiful smiles! When committing to orthodontic treatment, you are entering a long-term and special relationship with Dr. Emma and her entire staff. A high level of care and communication between patient, family and the doctor is vital to the ultimate success of treatment. Dr. Emma and her team set high standards of excellence for themselves and those under their care. During each visit, a staff member will communicate to you the progress of treatment, what was accomplished at that particular appointment and give any special instructions to the patient or parent. Dr. Emma is committed to being a leader in her profession. She uses state-of-the-art technology that allows her to treat patients both more comfortably and efficiently than ever before. Special appliance systems and memory wires allow fewer visits and faster treatment. Our relentless pursuit of excellence permits us to make available to you the latest advances in orthodontic treatment. We offer the new “Invisalign system” of virtually invisible clear removable aligners. You can achieve straight teeth without braces - ask us how!! You may choose from clear, silver or lingual braces at the beginning of your treatment. Optional “colorful” elastic ties can be added for a fun look. Optional colorful elastic ties can be added for a fun look. Flexible and affordable payment arrangements are available. To maximize your insurance benefits, we will submit claims on a regular basis. You will always be able to reach us at either our office or our provided emergency number. We are especially interested in making all our patients feel right at home. Dr. Emma and her team will treat you as if you are part of their family. We put your needs first to achieve the most comfortable, efficient and comprehensive treatment. 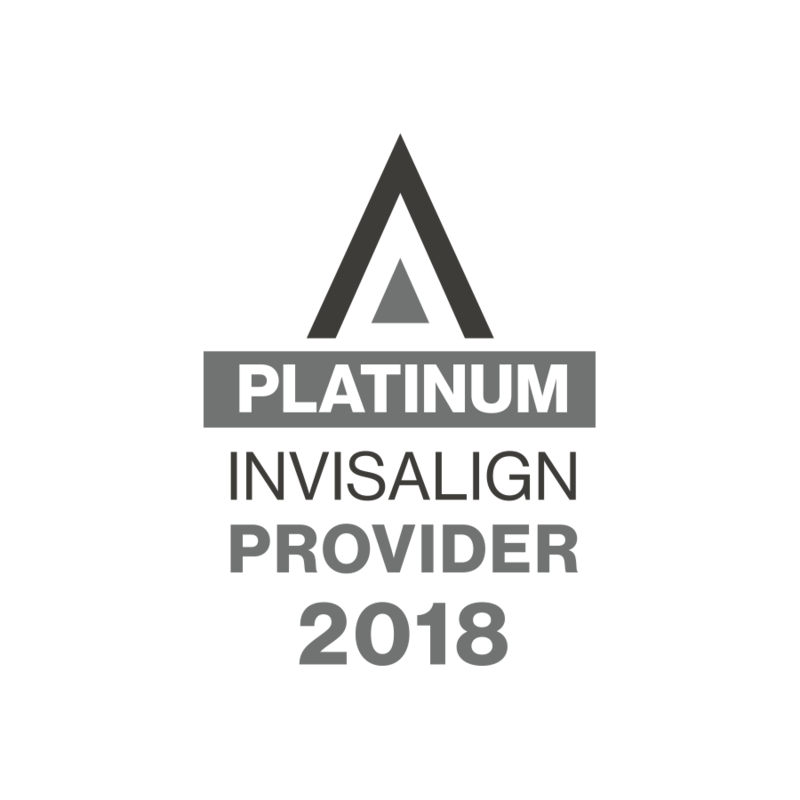 We are determined to exceed all expectations regarding orthodontic treatment while providing exceptional and attentive service in a pleasant office atmosphere. We promise to deliver an extraordinary experience for all. Please feel free to contact us with any questions or to schedule a free initial consultation.